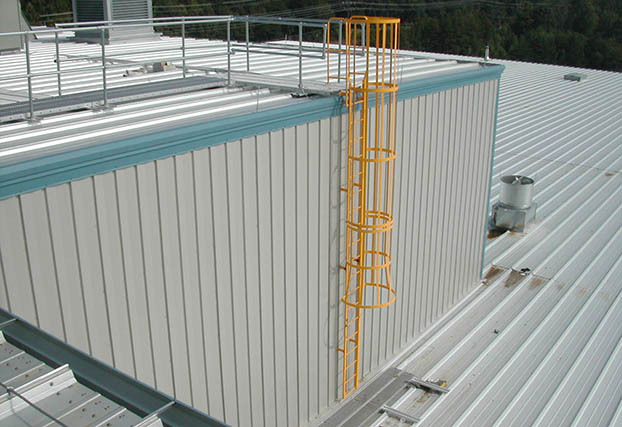 Design Components, Inc. (DCI) has been a leader in the design, engineering, as well as distribution of metal building accessories since 1978. 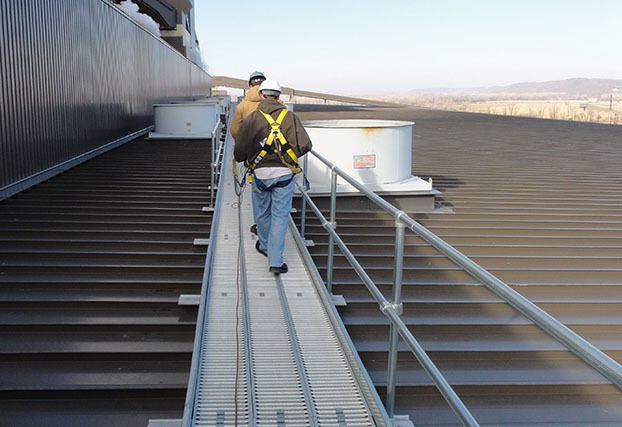 Design Components Inc. of Atlanta, Ga is the proud supplier of the rooftop walkway system Metalwalk®. 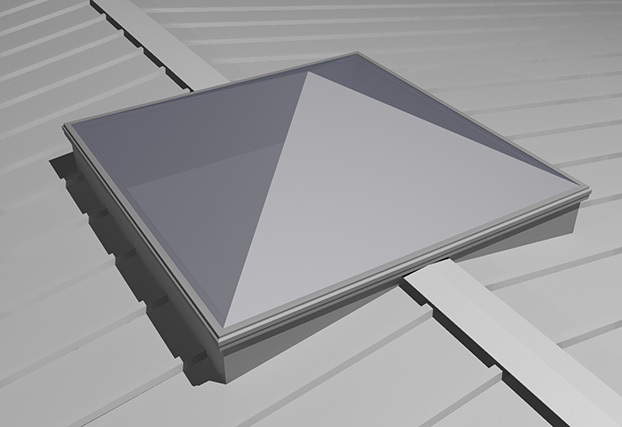 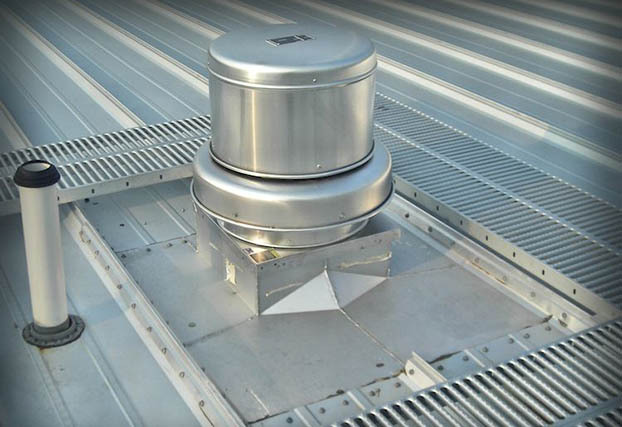 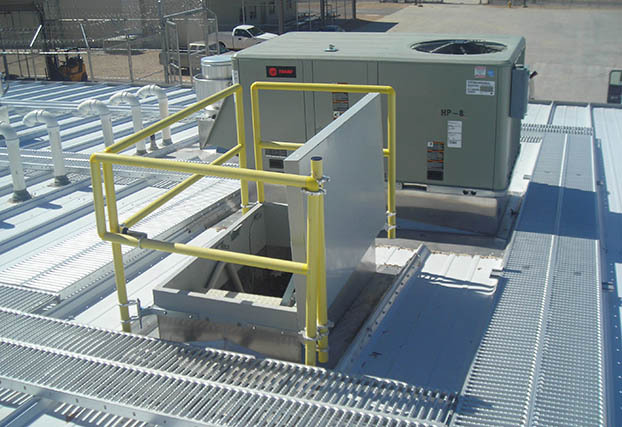 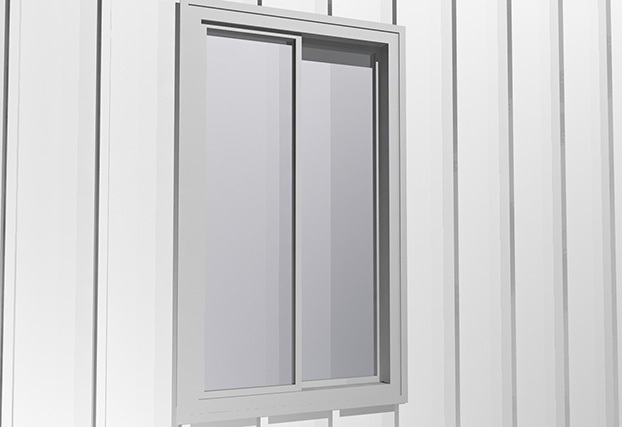 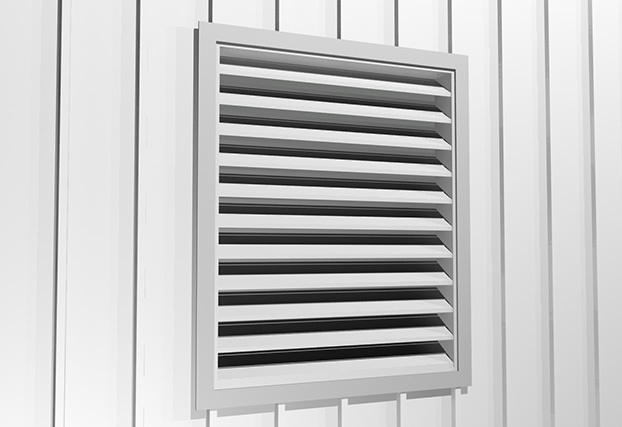 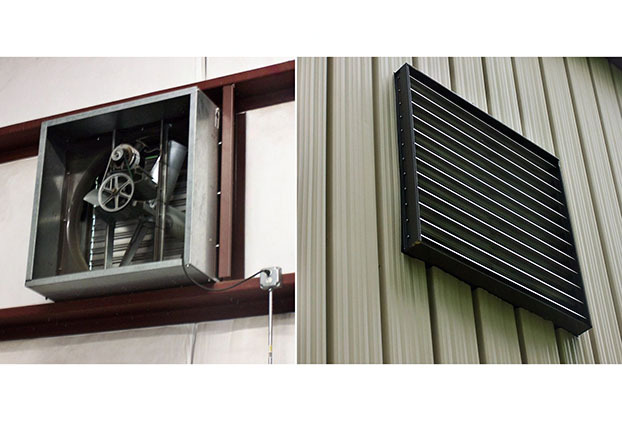 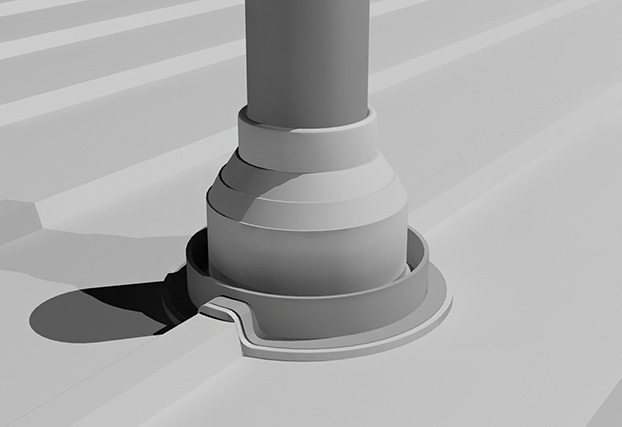 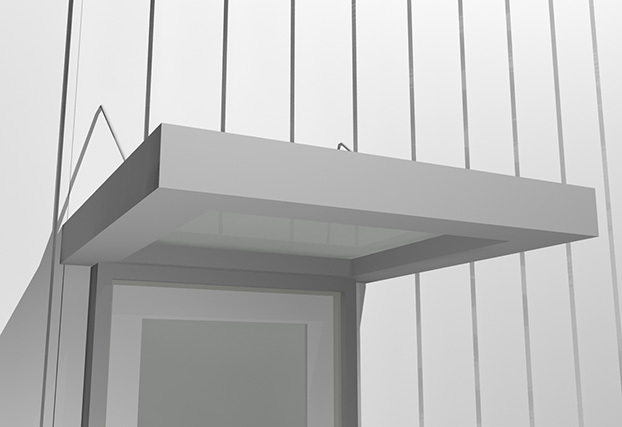 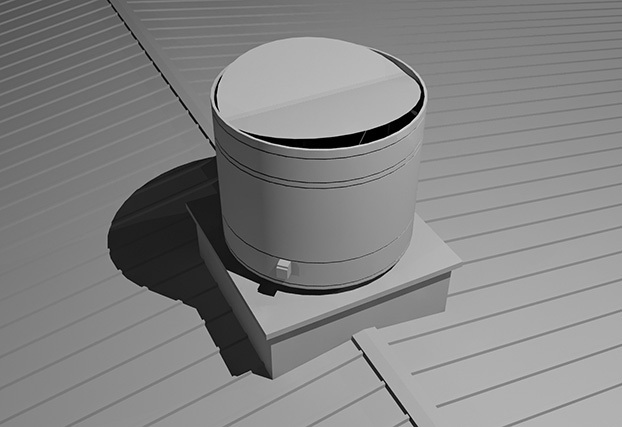 Our products include roof curbs, doors, windows, canopies, louvers, skylights, smoke vents, wall fans, roof fans, ridge vents, pipe flashings, gravity vents, and more for the commercial and industrial market.